Paws getting licked and chewed? No problem with Sweet Pea’s TenderPaws. Stinky, itchy ears driving the whole pack nuts? 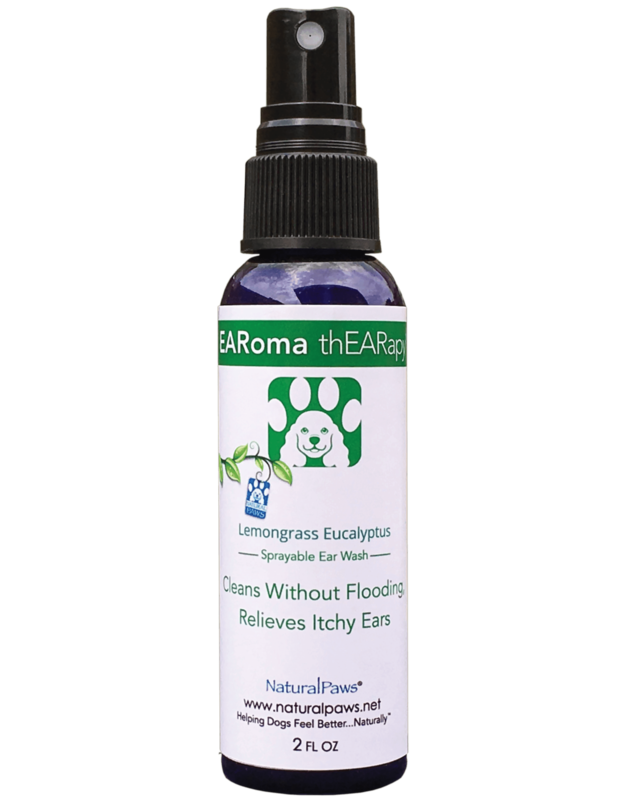 EARoma thEARapy’s got you covered. Itchy skin getting chewed and scratched like crazy? Ditch the Itch is the non-steroid, non-drug remedy that works on contact! 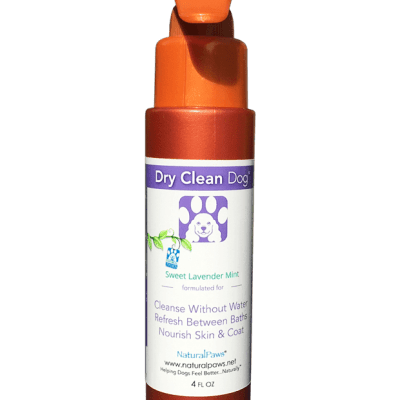 Let us spray away your dog’s blues with our organic solutions. Paws getting licked and chewed? No problem with Sweet Pea’s TenderPaws. Stinky, itchy ears driving the whole pack nuts? 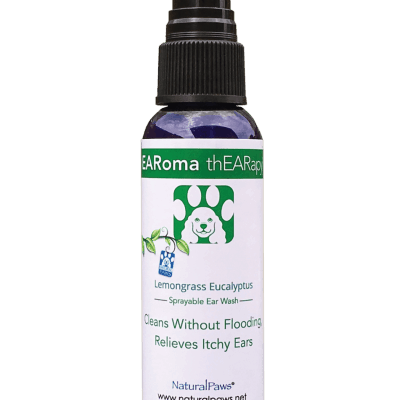 EARoma thEARapy‘s got you covered. 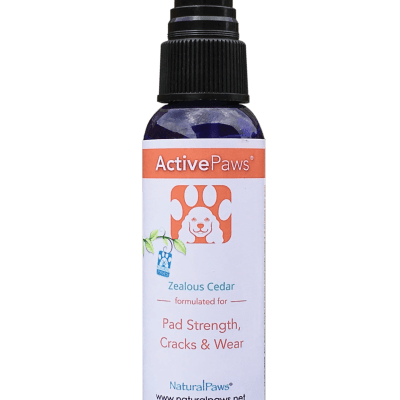 Itchy skin getting chewed and scratched like crazy? 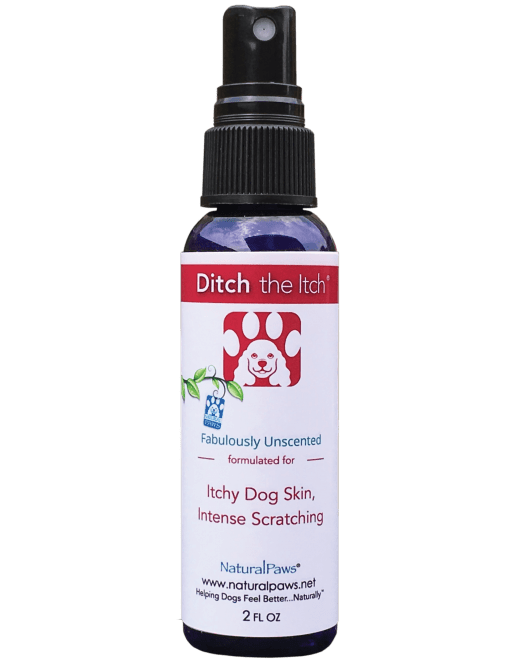 Ditch the Itch is the non-steroid, non-drug remedy that works on contact! Simply sit & spray, then go play! 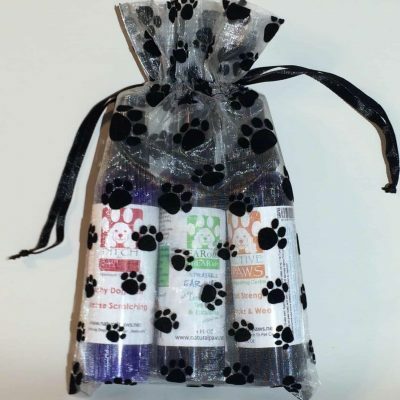 This care pack is a perfect gift; 2-oz bottles of each of our best sellers, wrapped in an adorable pawprint organza bag.